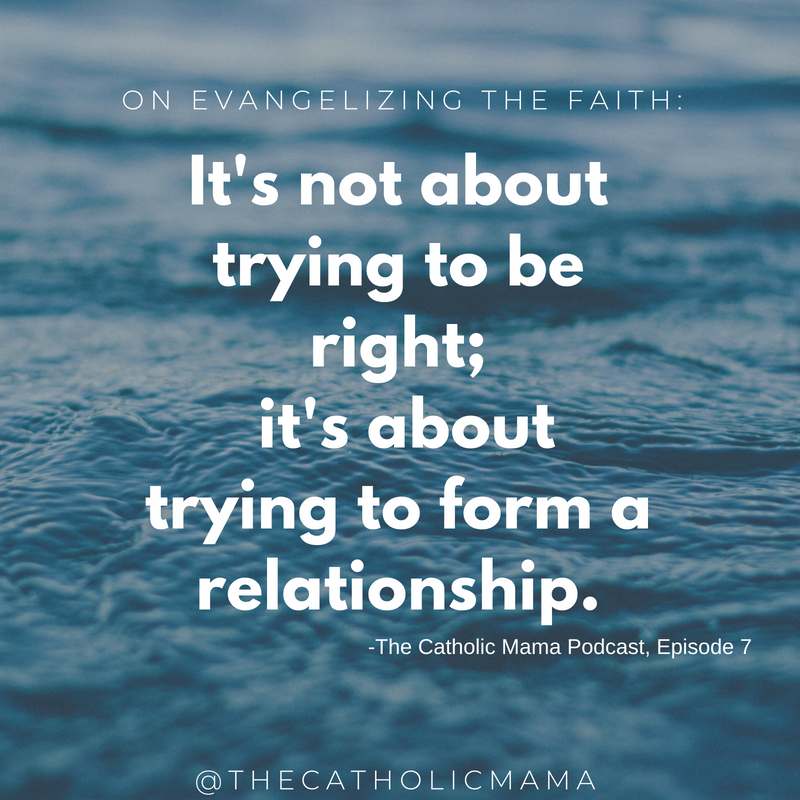 In this episode of The Catholic Mama podcast, Pat joins me to discuss how to better evangelize our Christian faith by addressing the top objections that have come up time and again during our own evangelization efforts. This is a great starting point for anyone on the timid side of sharing their faith for fear they won’t have the answers. We’ll provide some, but remember: It’s not about being right; it’s about forming a relationship. 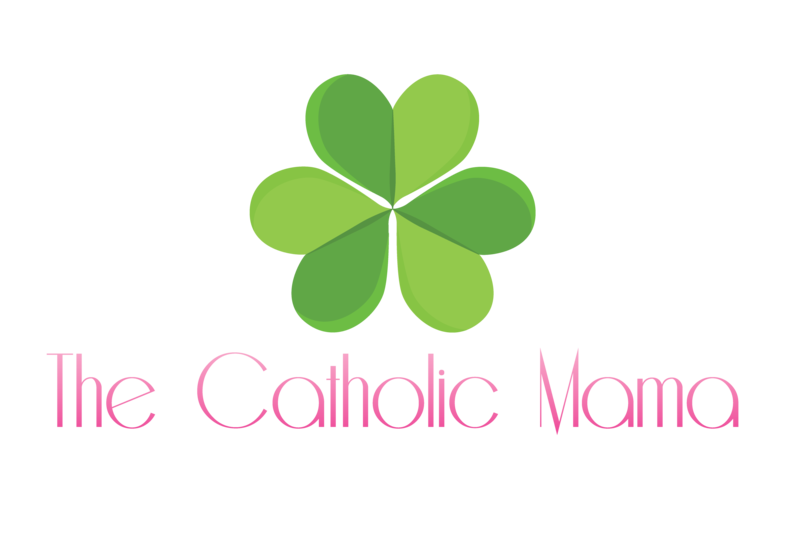 Help spread the word of The Catholic Mama! Please leave a wonderful review on iTunes. More reviews = a better chance for others to find and listen. Thank you! Cleaning my living room and listening to this was a pure pleasure…and a lesson at the same time. Really enjoyed the dialogue between you and your husband. 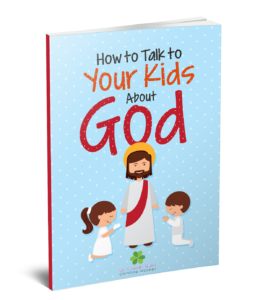 Very insightful and makes sense of the tense discussions that often come up between non-believers and people of faith. 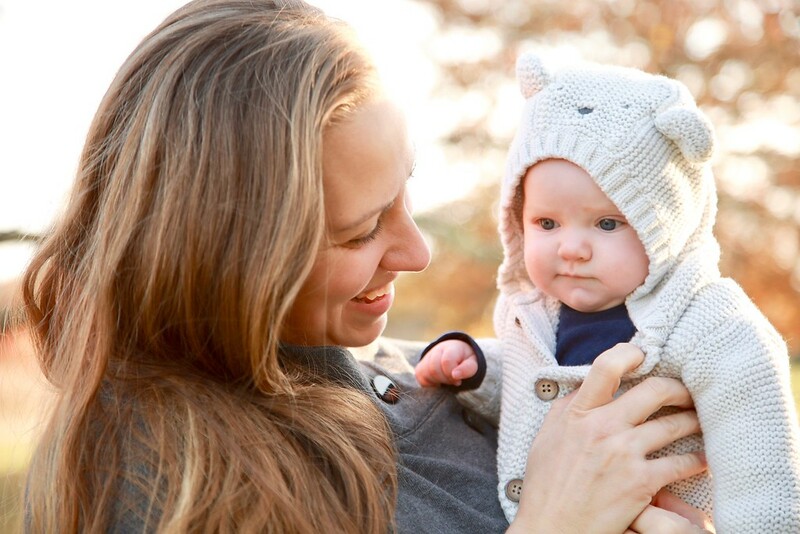 Great suggestions on how to navigate those discussion with confidence and compassion. That’s awesome to hear and I’m so glad you enjoyed the episode. Excited to have you on the show soon!